The island of St John, 18°20′N 64°44′W, is just over 19 sq mi. 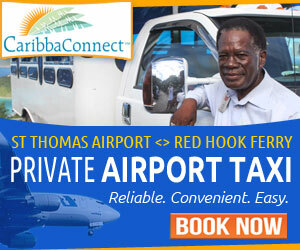 ; making it the smallest of the US Virgin Islands. 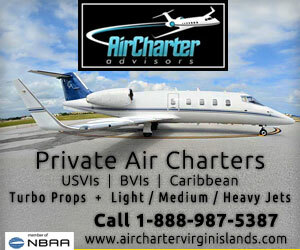 But over 7,000 acres, or roughly 2/3rds of the island, is protected by the US Virgin Islands National Park. And that protection extends beyond the land to encompass the surrounding reefs, mangrove lagoons and outlying cays. As you might expect, the conservation of important marine habitats means St John has some incredible snorkeling spots. But what really sets it apart from other Caribbean destinations is the quality of the shallow water snorkeling available on St John. Easily accessed from most beaches, visitors can snorkel over seagrass beds – the main staple of sea turtles, conch, starfish and rays. 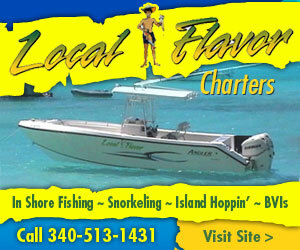 Or cruise along a coral reef teaming with tropical fish and hard and soft corals. Here are our top picks for snorkeling on St John. Arguably the most photographed beach in the Caribbean. 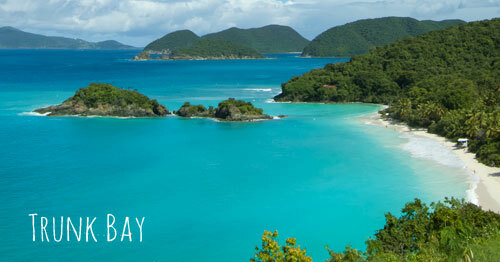 Trunk Bay is home to the VI National Park Underwater Snorkeling Trail. Visitors will find markers that lead them along several hundred yards of coral reef surrounding Trunk Cay. Most of the trail is in 8′ to 15′ of water. And the Trail is located on the protected side of Trunk Cay and patrolled by a lifeguard. TOP THINGS TO SEE: Blue Bell Tunicate corals thrive here; as well as a large variety of colorful tropical fish like Yellowtail Snapper, Queen Trigger Fish, Wrasses, Atlantic Blue Tangs, Surgeon Tangs and 6 types of Damsel Fish. 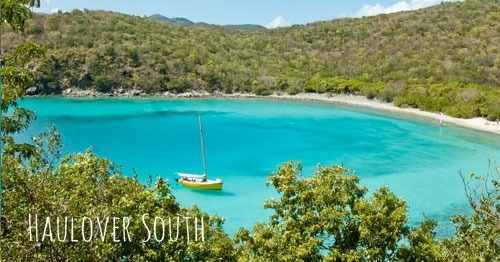 The #1 snorkeling destination on St John for several reasons. Visitors can walk through three sets of plantation era ruins. From the impressive Annaberg Plantation to The Old Danish Guard House and finally enjoy a 360 degree over Waterlemon Cay and Leinster Bay from the Windy Hill Ruins. Getting to Waterlemon requires a short, mostly flat hike of about 1 mi. Snorkel the small cay, Waterlemon Cay, just off the shoreline. 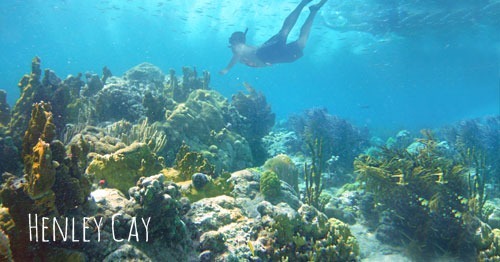 The strong currents that pass the far side of the cay bring nourishment to a large number of corals and fish. TOP THINGS TO SEE: Visitors may see sea turtles in the grass beds just to the west of Waterlemon. You’ll also see Cushion Starfish in a variety of colors. Snorkelers have had rare encounters with dolphins! 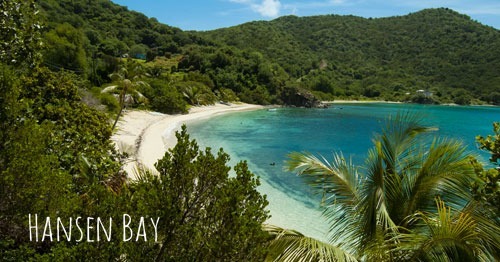 At the top of many visitors beach list is Maho Bay Beach. With its sandy shoreline, shallow entry and vast beds of seagrasses, it’s one of our top spots to catch a glimpse of sea turtles and rays. But you’ll also find some good shallow water snorkeling along the reefs at the edge of the bay, both east and west sides. And most of the snorkeling is within 4′ to 12′ of water – and almost always little to no waves! TOP THINGS TO SEE: Top spot to see sea turtles and rays. 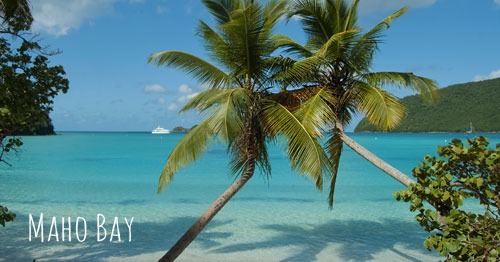 Located just off Caneel Bay on St John’s beautiful north shore, is an 11 acre island called Henley Cay. Visitors will need a kayak or charter to get to Henley. But because of its remote location the reef system that runs along the western side of the cay is in wonderful condition. Strong currents outside the reef feed a literal forest of sea fans and gorgonians. And the protection they afford means large numbers of fish congregate in and around the coral heads. 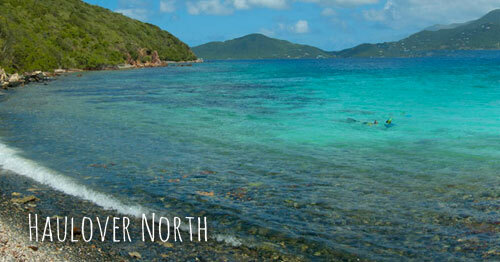 Not a beginner destination – but it is arguably the best snorkeling on St John. TOP THINGS TO SEE: Every time I’ve snorkeled Henley Cay I’ve seen at least one Nurse Shark. These shy, slow moving sharks are not a threat. 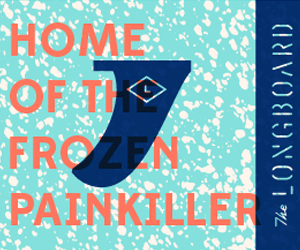 You’ll also see an incredible number of coral species – including a rare blue encrusting hard coral and beautiful black and white geometric tunicate coral. Looking for a remote snorkeling destination that will literally take you from one end of St John to the far East End. Hansen Bay, also known as Vie’s Beach, is just such a destination. Visitors can park at Vie’s island snack shop for a small fee. Then make your way across the road to enjoy the beautiful white sand beach, palm trees and fantastic shallow water snorkeling! Located just 30 to 40 yards off the western end of the beach is a patch reef. This rocky outcropping is visible as small waves break over the very top. 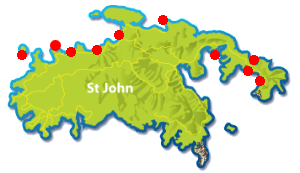 TOP THINGS TO SEE: With the bay’s sea grass beds, home to conch and sea turtles; and the patch reefs covered in hard and soft corals and a wide range of tropical fish, this is one of our TOP suggestions for St John snorkeling. Intermediate to advanced snorkelers will absolutely love Haulover North. Located just outside the eastern boundary of the US Virgin Islands National Park, Haulover North faces toward Tortola and the strong currents that pass between the 2 islands. A 100 yard walk along a narrow tropical wooded path leads snorkelers to a pebble beach. Enter at the center, where the sand comes closest to the beach. Then snorkel to your left as you face the water. Discover incredible underwater structures, corals, and fish in 4′ to 20′ of water. WARNING: conditions at Haulover depend on wind and waves. Wait for a day when the conditions match your comfort and skill level. TOP THINGS TO SEE: Underwater reef structures covered in a wide variety of corals and colorful fish. Some deeper water species. Turtles, sharks and lobsters are not uncommon sights. Located just off East End Road as you leave the USVI National Park boundaries, this mostly pebble and sand beach has some decent snorkeling along both shorelines. The western side of the bay has submerged boulders and small underwater caves. The eastern side of the bay, all the way out to the point, is a sheer wall that extends in steps deeper toward the bay’s center. TOP THINGS TO SEE: It’s not uncommon for deeper water species of fish, like large Permit and large Jacks to patrol into the Bay. You’ll also see large snapper, as well as conch, rays and hard corals. 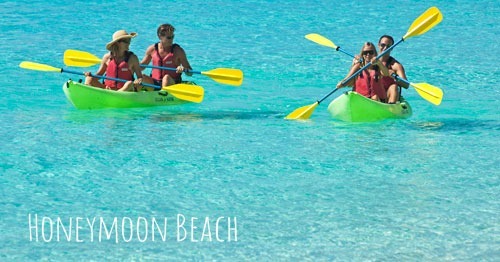 Honeymoon Beach makes the list not just for some great snorkeling but for all the things you can do at this one beach. 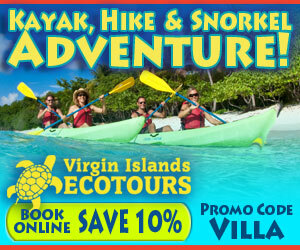 Virgin Islands Ecotours Honeymoon Beach Watersports Hut has an All Day Pass so you can enjoy a chair, snorkel gear, kayak, stand up paddle board, float and locker for just $49/pp/day. So, you can check out the snorkeling ( best along the rocky point towards Caneel Bay Resort) and some watersports activities! 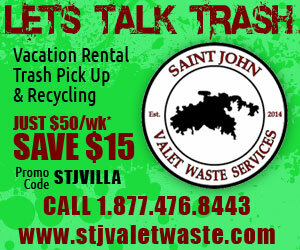 Hands down the best deal on St John! TOP THINGS TO SEE: Great spot to see a sea turtle, rays, conch, tropical fish and corals. Kayak or hike over to Salomon Beach for that castaway feel! 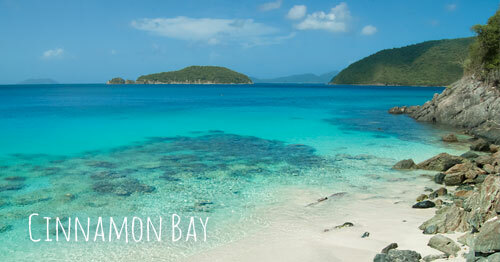 St John’s longest beach is also one of our TOP SPOTS to snorkel and enjoy water sports! 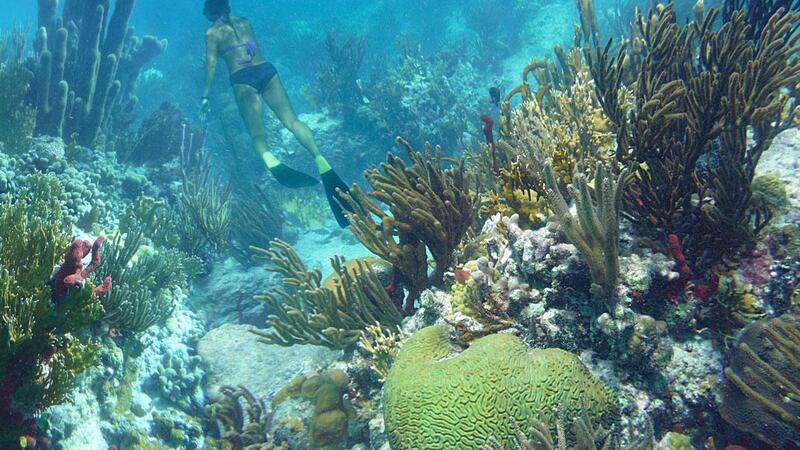 Snorkelers will want to swim around the small cay that sits just off the beach. It’s dramatic rock crevices are home to a myriad of corals and fish. You’ll also want to walk to the far eastern end of Cinnamon Beach and snorkel to the rocky point that marks the edge of Maho Bay. Along the way you’ll discover a large table-like structure covered in colorful zoanthids ( button corals), sun anemonies, sea fans, gorgonians and more! TOP THINGS TO SEE: Every time I snorkel Cinnamon I spot at least one pair of French Angel Fish, large Permit and a lone Queen Angel. You might also see sea turtles, rays and more! 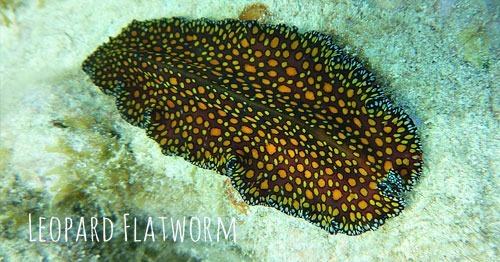 I once saw a Spotted Leopard Flatworm ( see below – about 3″>4″ long) that was absolutely incredible! 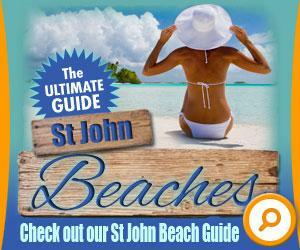 Looking for more information on All of St John’s beautiful Beaches and snorkeling locations?